 Gifts to the Naval Academy Foundation make possible a "margin of excellence" at the Naval Academy. Private giving meets the growing need for enhanced and new programs, facilities and faculty over and above the basic sufficiency provided by federal funding. 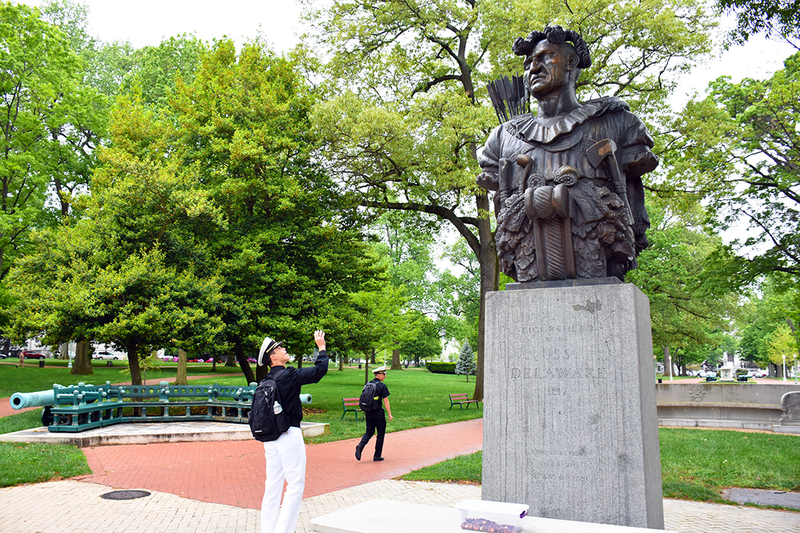 Whether designated for a capital project such as the renovated Navy-Marine Corps Memorial Stadium, a scholarship for a prospective midshipman through the Athletic & Scholarship Program or a Distinguished Visiting Professor, donations transform the Naval Academy from good to great and support the Brigade of Midshipmen. 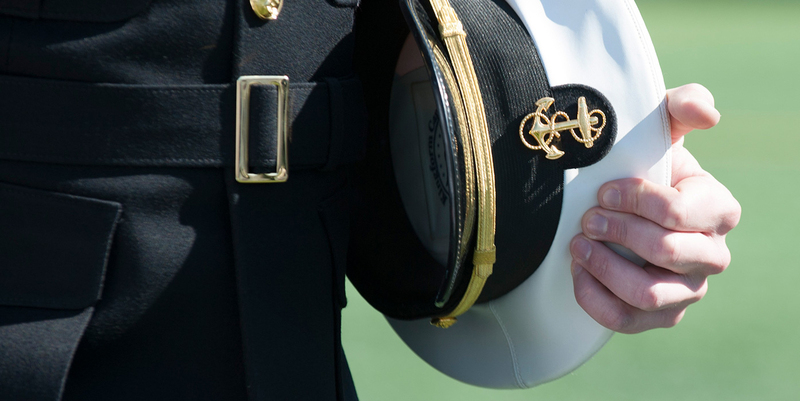 We invite you to invest in excellence at the Naval Academy. Planned Gifts: Bequests, charitable gift annuities, trusts, real property, life insurance. Matching Gifts: Many employers will match any charitable contribution made by their employees, and sometimes their retired employees as well. These matches can double or triple the size of your gift. To assure that philanthropy merits the respect and trust of the general public and that donors and prospective donors can have full confidence in the not-for-profit organizations and causes they are asked to support, we declare that all donors have these rights.